I know it can be done with client side coding, but maybe there is a built in way to do this in SharePoint 2013. 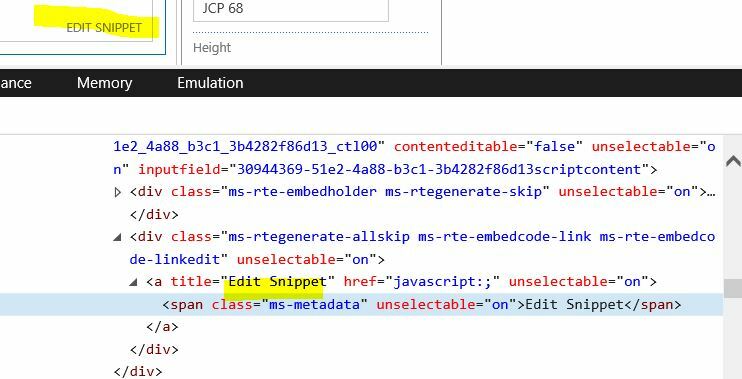 I have a web part I share with other sites, but do not want site administrators seeing or editing the web part contents through the normal sharepoint page edit UI > Edit Web Part > Edit Snippet. Might it there be a switch in the webpart xml to disable that? Possible to create a new or change the web part type that does not have the Edit Snippet feature? this is the Web Part XML source of a very simple web part anybody with site admin rights on the site can edit via the UI. Save the below xml as dwp file and change the contentlink property with your script text file location, it should be portable and you don't need to configure the webpart. 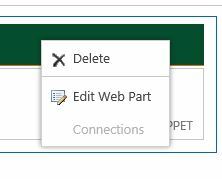 Add the WebPart simply to any page.